From Baroque flair to modern soundscapes the Agnew McAllister Duo deliver virtuosity, beauty, and solid musicianship making Bidla a top ensemble pick for 2015. The recording quality is excellent and the mix of old and new, solo and duo, is surprisingly easy to take in. All the new music will interest aficionados but general listeners will find everything listenable and melodic. The duo’s biggest strength is their sensible musicianship. They are always expressive and natural sounding adding showiness only where it’s needed. I get annoyed with the trend of macho guitar playing these days but McAllister is always using his ear and delivers exactly what the composition needs. Bravo. 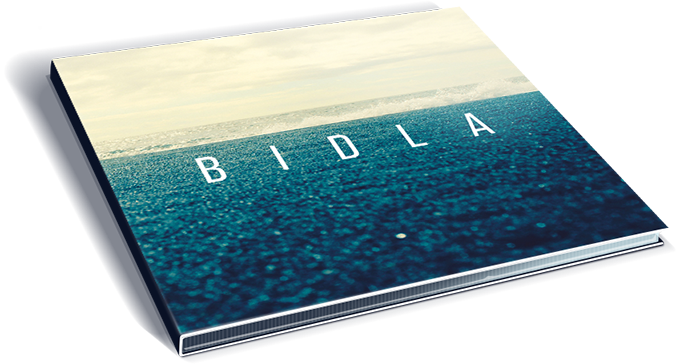 Read this wonderful review of Bidla album Bidla by Bradford Werner of This Is Classical Guitar blog.